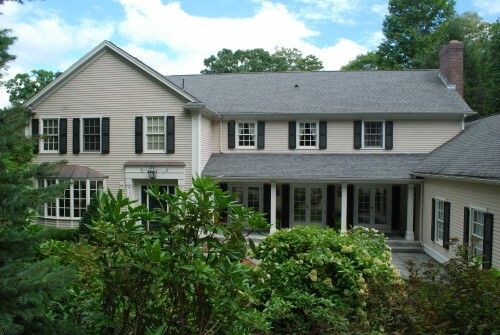 Exciting New Construction At 26 Tanglewood Road, Wellesley, Massachusetts. Comments Off on Exciting New Construction At 26 Tanglewood Road, Wellesley, Massachusetts. Great New Listing In Cherrybrook Road Neighborhood, 7 Pollywog Ln. Weston, MA. Comments Off on Great New Listing In Cherrybrook Road Neighborhood, 7 Pollywog Ln. Weston, MA. 26 Old Farm Road In Dover MA Paradise Outside Your Backdoor. Comments Off on 26 Old Farm Road In Dover MA Paradise Outside Your Backdoor. Gorgeous Weston Home With It’s Very Own Carriage House, 55 Loring – Weston, Ma. Comments Off on Gorgeous Weston Home With It’s Very Own Carriage House, 55 Loring – Weston, Ma. 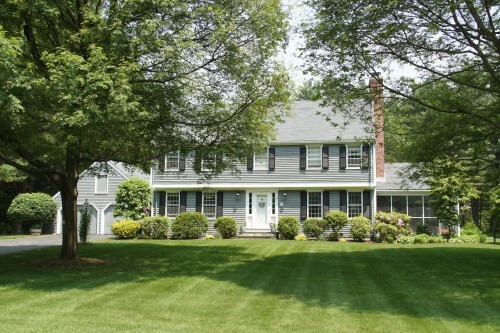 Great New Real Estate Listing In Millis MA – 49 Auburn Rd. Comments Off on Great New Real Estate Listing In Millis MA – 49 Auburn Rd. 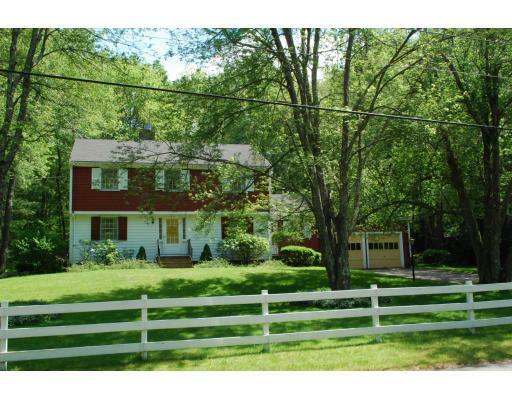 Great New Dover Listing At 31 Old Farm Road, Dover MA. 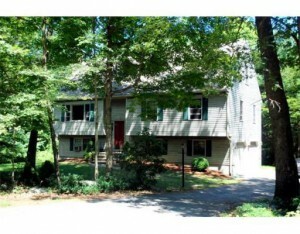 Comments Off on Great New Dover Listing At 31 Old Farm Road, Dover MA. 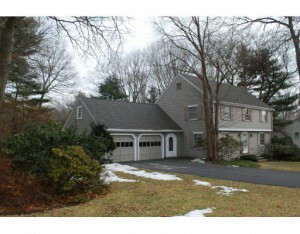 New Listing At 27 Tanglewood Rd, Wellesley MA. Classic Cliff Estates Colonial. 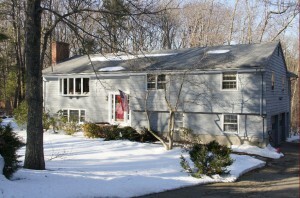 Comments Off on New Listing At 27 Tanglewood Rd, Wellesley MA. Classic Cliff Estates Colonial. Two New Construction Homes / Historic Silver Hill, 17 & 19 Silver Hill, Weston MA. Comments Off on Two New Construction Homes / Historic Silver Hill, 17 & 19 Silver Hill, Weston MA.